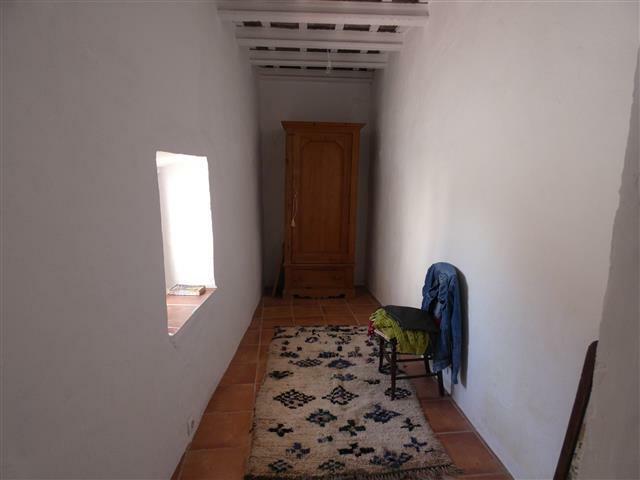 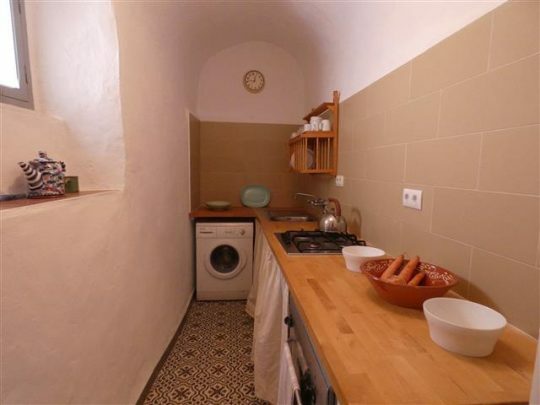 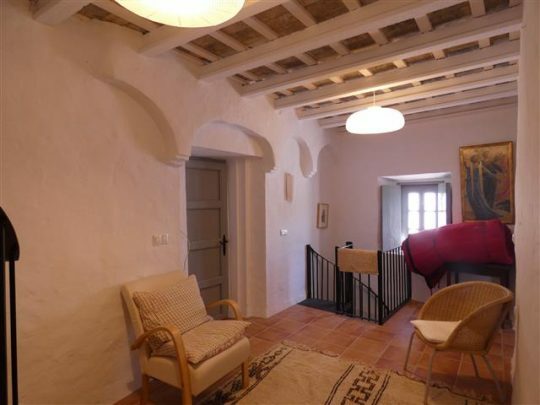 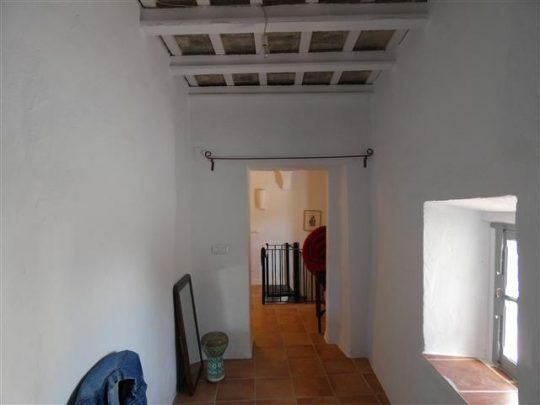 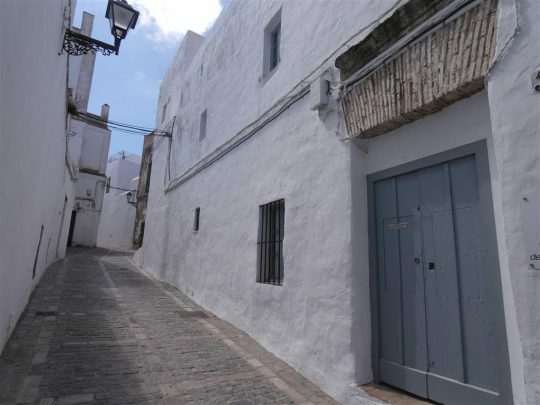 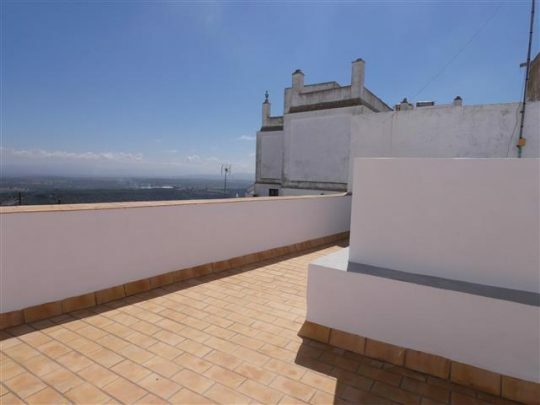 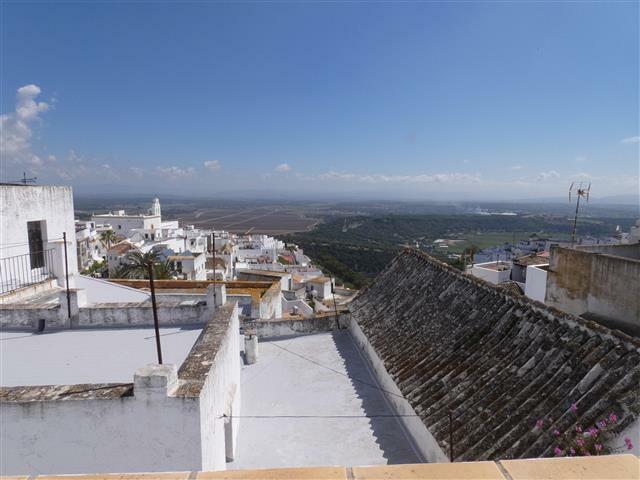 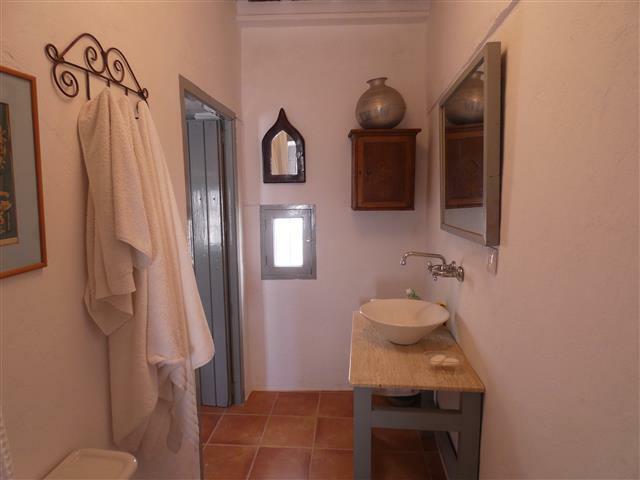 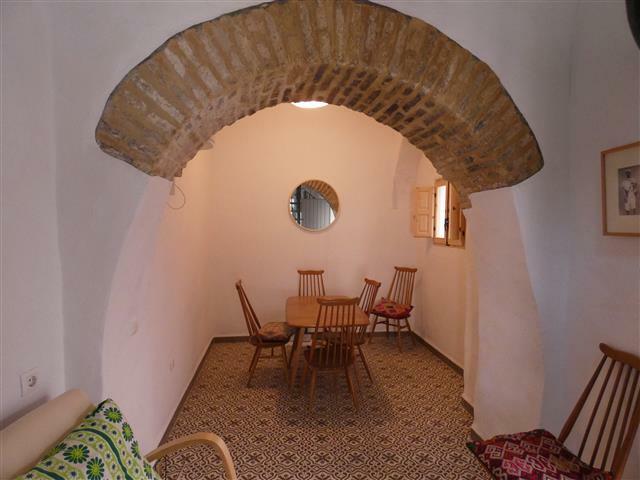 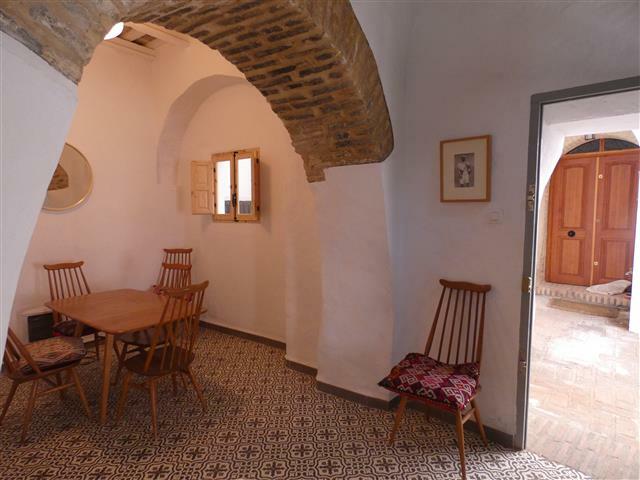 A beautifully restored and unique, historic 1/2 bedroom townhouse ideally located in the heart of Vejer town and just a minutes walk to the picturesque Plaza de Espana. 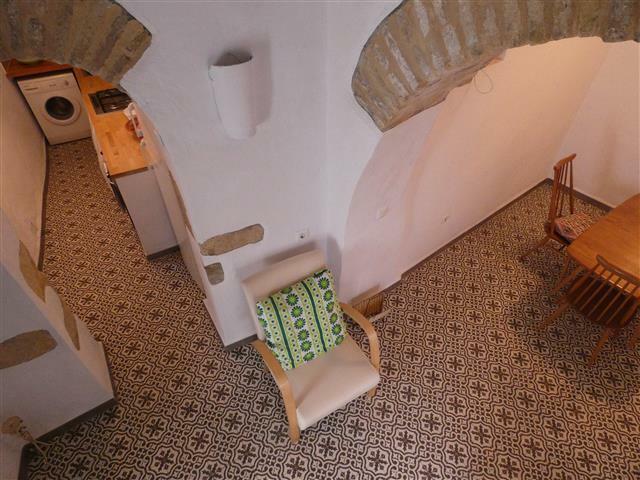 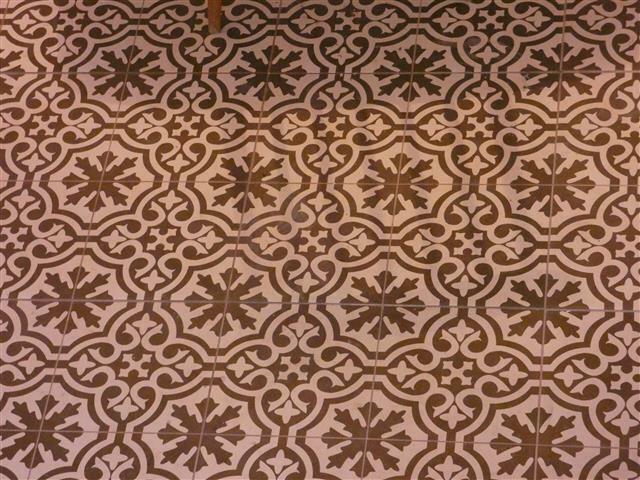 The owners have been sensitive with the restoration by maintaining the beamed ceiling, wooden windows and floors. 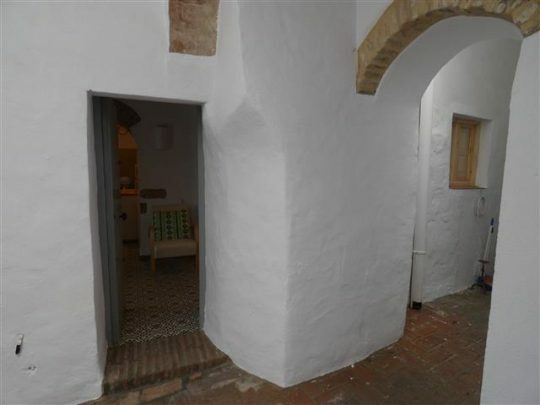 Entering the house from the shared patio there is a living room/dining room and off of here a galley style fitted kitchen with the most beautiful exposed old stonework and arch. A feature spiral staircase leads up to the first floor where you will find 2 rooms a double bedroom and a single bedroom or study area and a newly renovated shower room. 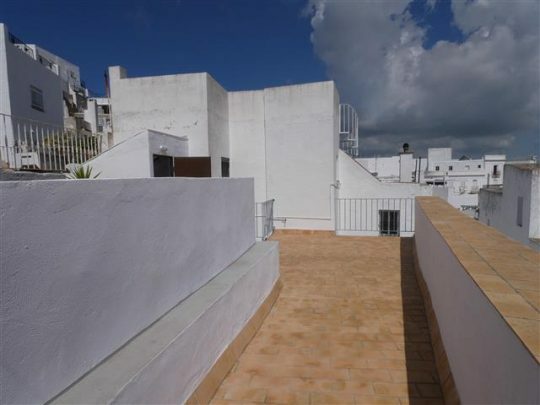 From here the second spiral staircase accesses the spacious private roof terrace with far reaching views of the La Janda.